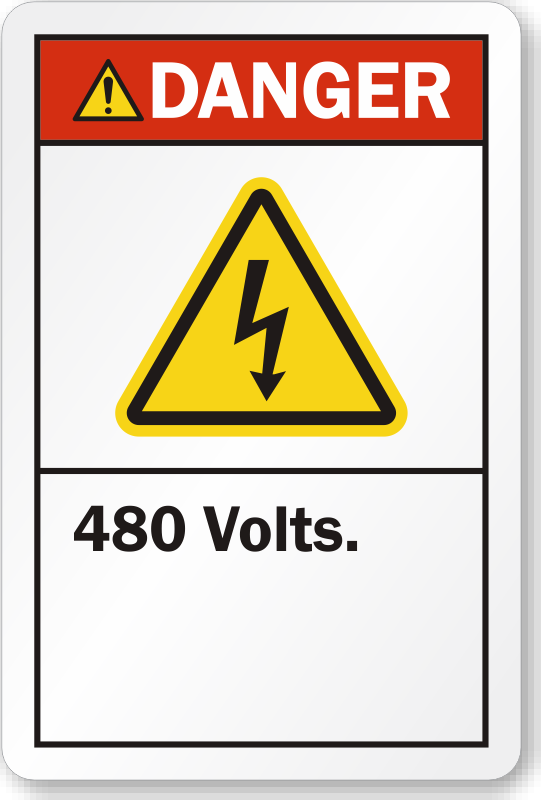 Our 480 Volts markers help indicate the voltage electrical appliances operate at. 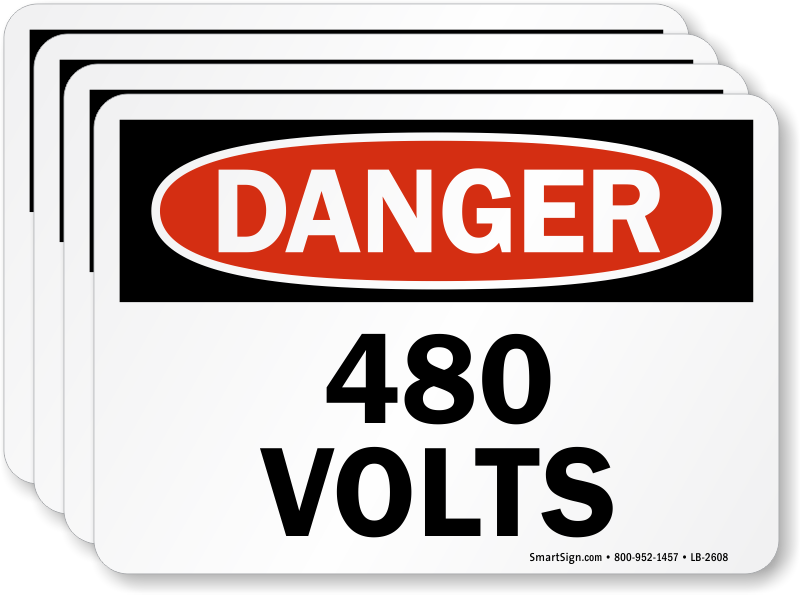 Voltage markers are used to quickly identify bus ways, power lines, conduits, fuse boxes, electric switches, and outlets. Choose from a range of labels in different sizes. 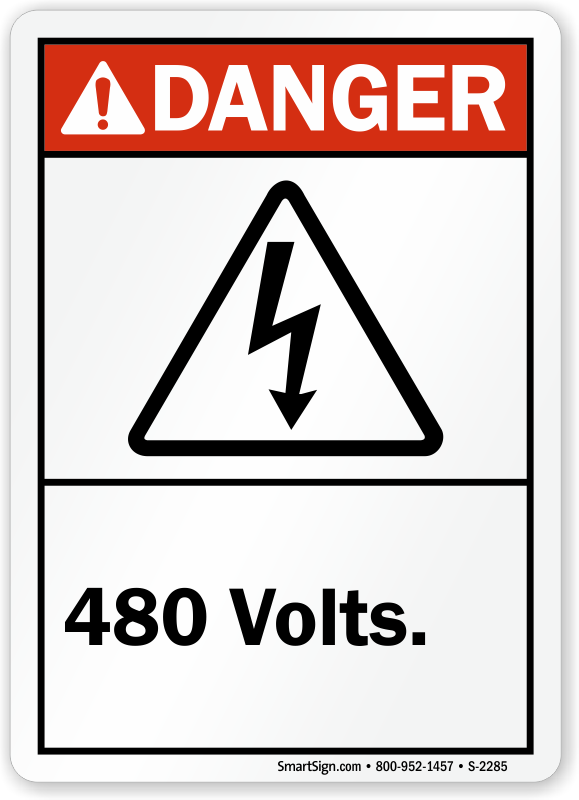 These labels will help you prevent electrical accidents. 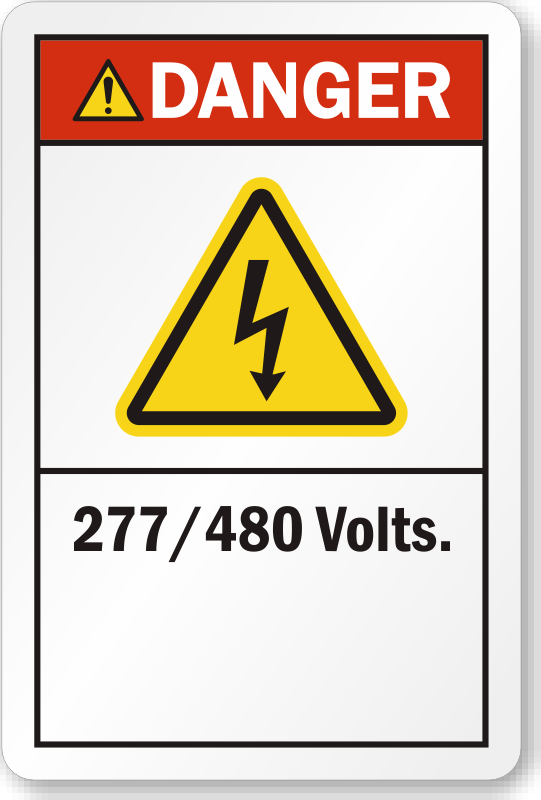 Using the labels, you can safeguard your valuable electrical equipment too. 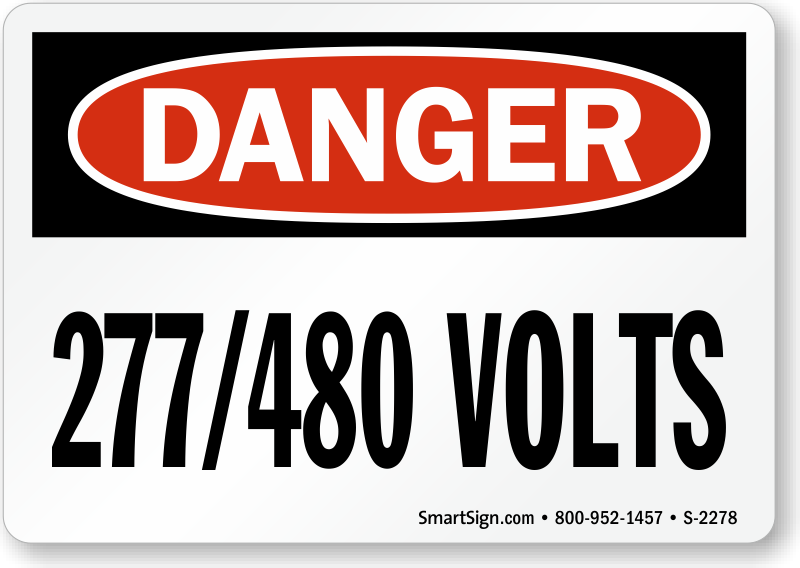 • Orange snap on voltage markers are made of pre-coiled semi-rigid vinyl. • Voltage markers have heavy permanent adhesive as backing, so they adhere to most surfaces. • Signs and labels available. ‘Danger’ signal word helps grab attention instantly.